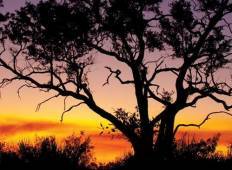 Step back in time on a hiking and trekking tour of the historic Kokoda Track. Just a short flight away from Australia, the challenging trail will see travellers traipsing through dense jungle and wading through rivers as they delve into the history of the infamous 1942 World War II battle site. "As a regular traveller around the world I have chosen three tours with this company,..."
"I recently trekked Kokoda with my daughter and a friend. 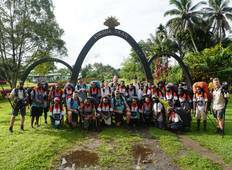 After a lot of research..."
"What a great experience to do the Kokoda Track. I found it hard to comprehend a war..."